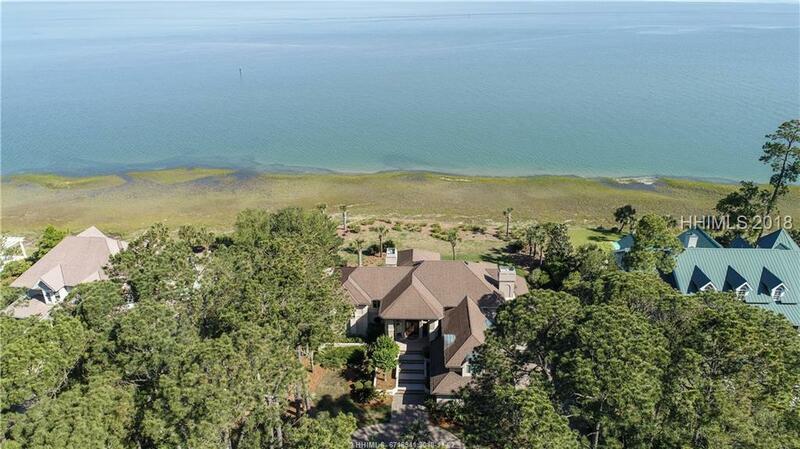 Casual elegance and superior craftsmanship are exemplified in this expansive waterfront home sited on 2 lots (1.84 acres, 150 ft frontage with bulkhead) within the private enclave of Ribaut Island in HHP. 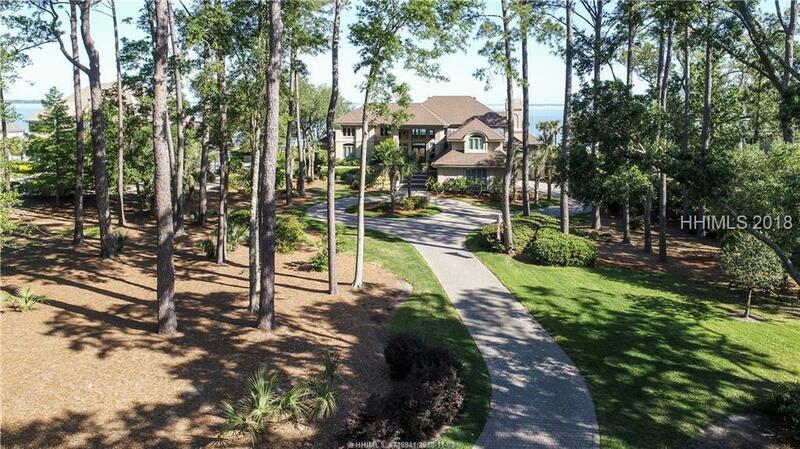 Panoramic Port Royal Sound views throughout with features incl. soaring ceilings, custom built-ins & detailed millwork package, 2 fireplaces, impressive outdoor living area w/covered veranda, etc. 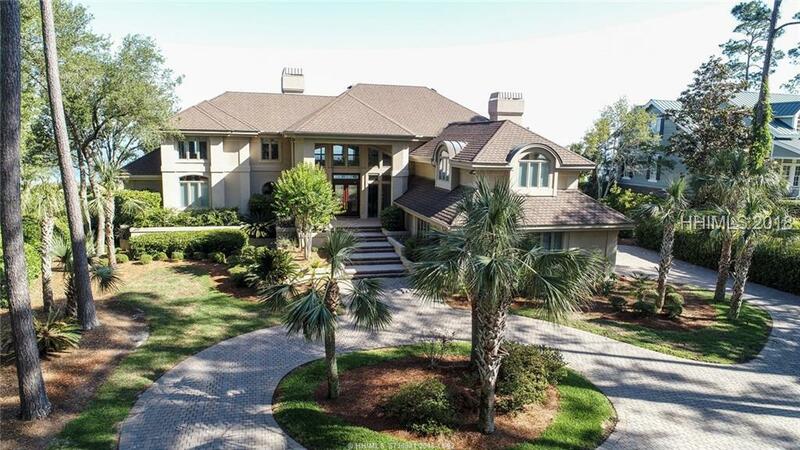 Floorplan offers well equipped kitchen, stately dining room, LR, FR, ample & luxurious master suite, spacious guest BR suites, private office, huge bonus/game room, ample storage space & 3 car+ garage. All w/ Ribaut Is. 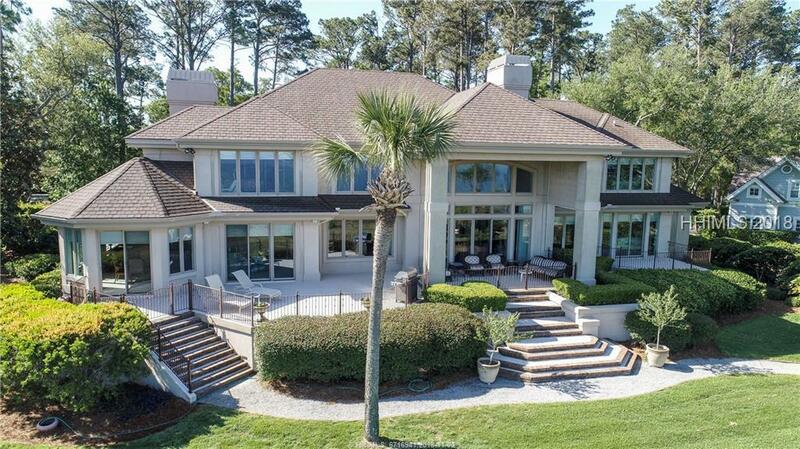 day dock, pool & tennis.